Updates will be automatically downloaded but not installed. Updates will be automatically downloaded and installed. 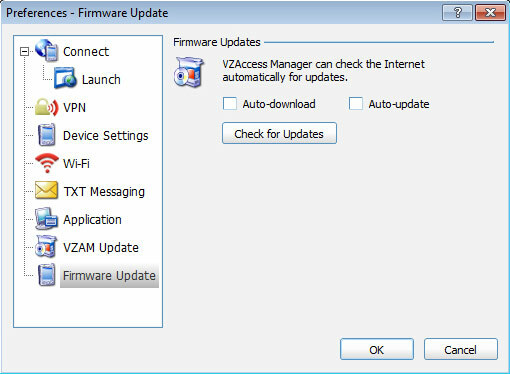 To manually check for updates, click Check for Updates then follow the on-screen instructions.